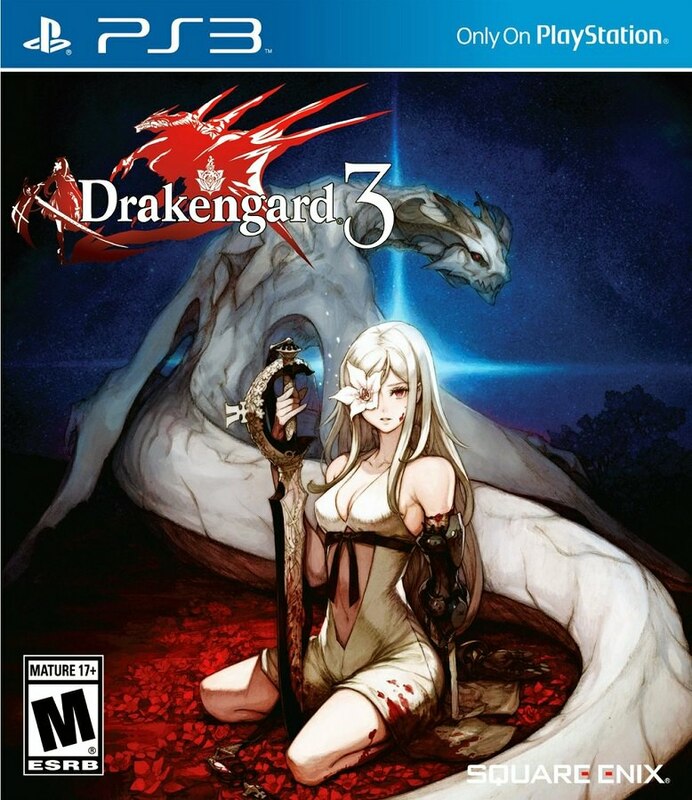 Description Drakengard 3 is a RPG / role-playing game on PS3. We play Zero, an Invoker whose goal is to kill her five sisters. She can fight with different weapons and summon a dragon to get rid of her enemies. It is possible to improve the weapons by picking up the appropriate objects.